We couldn’t run this London event without the generous logistical and financial support of our sponsors. 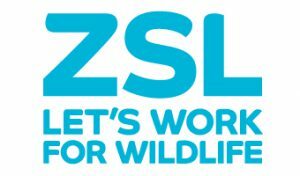 Our London events have been supported from the start by the L’Oreal UNESCO For Women In Science Scheme and the Zoological Society of London. Since 2014, our overall whole initiative is moreover supported by the Science and Technology Facilities Council. Are you passionate about science and love talking to people about it? Do you want to help raise awareness about gender equality in science careers? 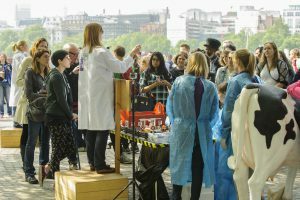 Soapbox Science London is looking for volunteers to help out at their event on 26th May 2018!